Weitekamp Horse Training offers full care horse boarding at their Pilot Point Facility. 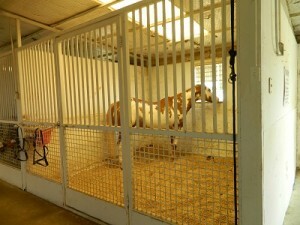 We offer stalls with pasture turnout. Boarders have the option of riding in the large outdoor arena, the covered arena, covered round pen or on nearby trails. The facility is located ten minutes from 20 miles of equestrian trails at the Ray Roberts State Park. This is a popular place for riders to exercise and pleasure ride their horses. 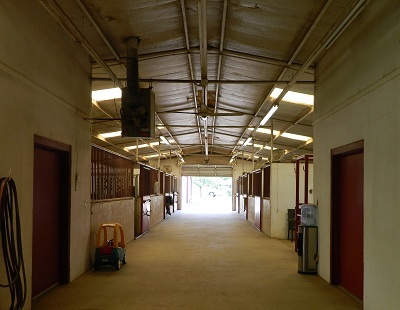 We provide large comfortable stalls with good ventilation, fans and automatic waterers in each stall. Stall configurations from 12×12 stalls to 14×16 stalls with paddock runs. Call Joe Weitekamp at 469-245-7821 to inquire on horse boarding.